South Kern Sol | What Keeps Me Up at Night? 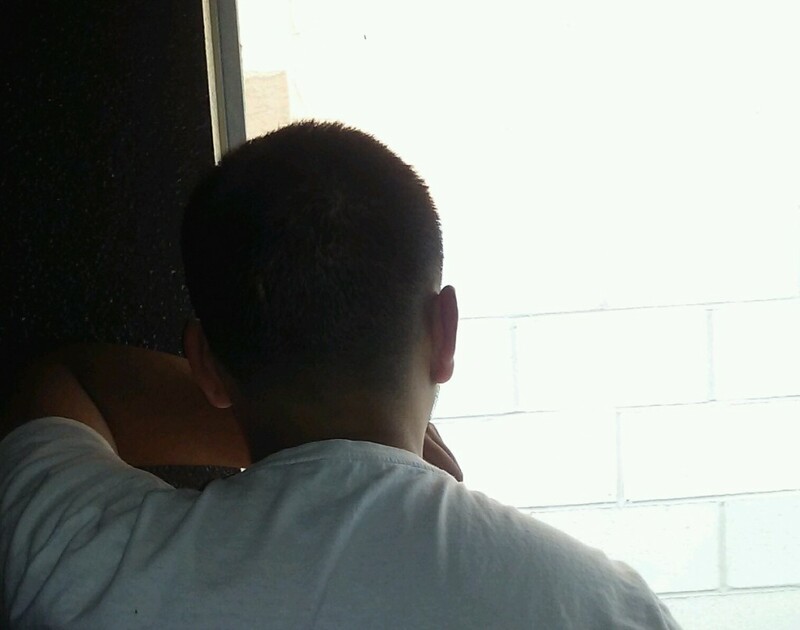 I’m a 17-year-old undocumented teenager living in Arvin, California. I am going to tell you what keeps me from closing my eyes and falling asleep at night. Some nights before I fall asleep I think to myself about how my life will be in the future. This is what I picture: I graduate high school, start working in the fields for a while to save enough money for welding school and for daily necessities like food and gas. During this time I pay rent and other bills to my parents. Once in welding school it will take three months to get certified. What got me interested in becoming a welder? Some of my family members are welders, and they all bought their houses and brand new cars within five to six years. What I like about that job is that you can play around with metal and make your own projects on your free time. What I’m really not going to like about being a welder is that there will be times where you have to go out of town to work for more than a week. The worst is that you will be leaving your family and probably will miss one of your kid’s birthdays. After I get certified, I’m going to look for a job as soon as possible with one of my friends. I will look for a job that pays more than what’s enough to live on. When I have enough money, I’ll set out to save money again to buy my own house and buy a new car. But then I think about how this is all impossible for me. Maybe it’s because I’m not a legal resident of the United States, I think to myself. I’m Mexican, and proud of that. But I worry that I’m too dumb for school, or that I will fail in the first few months. Just like that I imagine my welding career is over. Sometimes I think that I can’t do anything good because I’m not from the U.S. I think in order to acquire what I want I have to be from here and have the support to get me through college. It takes me about an hour just to fall asleep as I worry about these things. how the writer deals with his challenges. I liked that the writer went so deep inside and shared.